Welcome to Robson Moving & Storage. Founded in 1979 by Tom Robson Sr., we have since been dedicated to providing the most professional, courteous service in the industry. 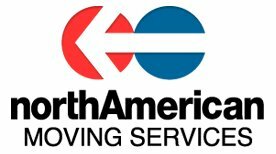 In September 2015 Robson Moving & Storage became Agents for North American Van Lines. 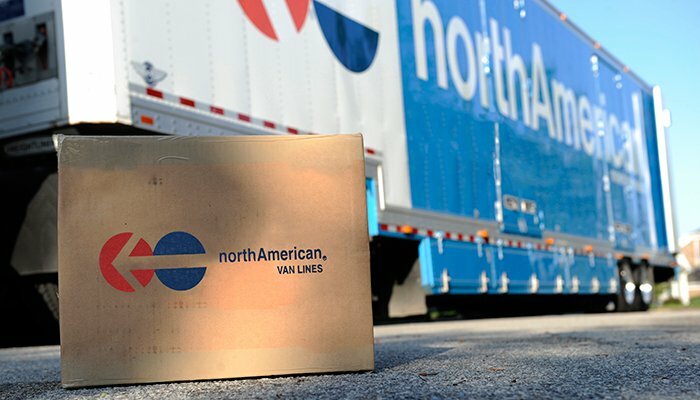 With more than 80 years of experience, North American Van Lines is a worldwide moving company and leader in relocation with the services and staff you need to ensure your household or corporate move goes smoothly. With their experience and dedication to customer service we are proud to partner with them. Robson Moving & Storage are experienced local and long distance movers in London, Ontario. Known for their friendly, professional services with a reputation for being the cleanest and most organized in the business, Robson exceeds customers expectations every move. We offer a wide range of packing services from full pack to partial pack. We take care of your personal belongings as if they were our own, ensuring they are packed with caution and concern. We also do custom crating for more fragile and hard to move items. For the do-it-yourself packer, we sell packing supplies and materials such as mattress bags, wardrobe boxes, and mirror cartons for pictures and mirrors. Moving your business costs time and money. Our professional movers move quickly whether its across the city or throughout Ontario. We offer packing and unpacking services, as well as systems furniture installation. We also offer heavy equipment and safe, electronics and high value moving.